PRESS RELEASE: Dallas GA, 8-APRIL-2015 – Back In Line Chiropractic Spine & Injury Professional Center and Dr. LaDonna C. Bense DC, are pleased to announce that victims of automobile accident injuries can find reliable relief, using natural and non-invasive methods. The Dallas GA chiropractor has the knowledge and experience to provide alleviation of pain due to many different types of injuries. Both injuries to the skeletal framework of the body and to the soft tissue are addressed with chiropractic methods. A common injury is the one which occurs when the head is snapped beyond its normal range of movement in the same way the tip of a whip snaps. The muscles and connective tissue are often stretched and even torn. In addition, the spinal column itself might be compromised and become misaligned. Compression of the inter-vertebral discs can lead to pressure on the nerve roots and further irritation of the soft tissue. Dr. Bense, DC will perform an examination of the patient in order to determine the location and severity of any injuries. Once the details are known, the chiropractor can create a plan which will address the various types of injury which have occurred. The care plan will be individualized to match the requirements of the specific patient. Relief of acute pain is often the initial step in a care plan. Pain relief may be implemented by improving the efficiency of the circulatory system. A healthy blood flow transports nutrients and oxygen to tissues throughout the body. It also carries away the debris from the injury at the cellular level. 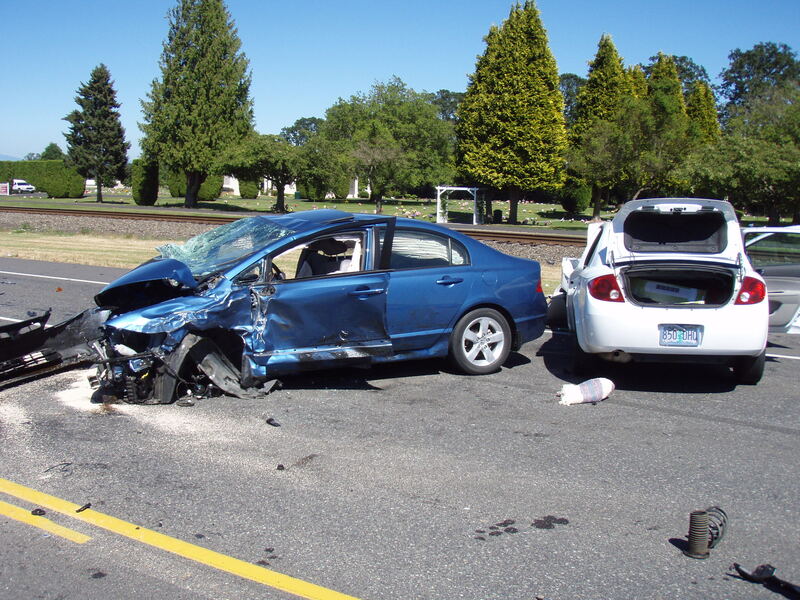 Learn more about recovery from automobile accidents by visiting the web pages here at http://www.YourBackInLineNow.com today. Members of the press and individuals who have further questions about the details of this specific press release are invited to contact Dr. LaDonna C. Bense DC at the location given below. Summary: Back In Line Chiropractic provides techniques to aid in recovery from automobile accidents. The methods are non-invasive and non-pharmaceutical. This entry was posted in Press Releases and tagged Dallas GA Chiropractic, Dallas GA Chiropractor. Bookmark the permalink.